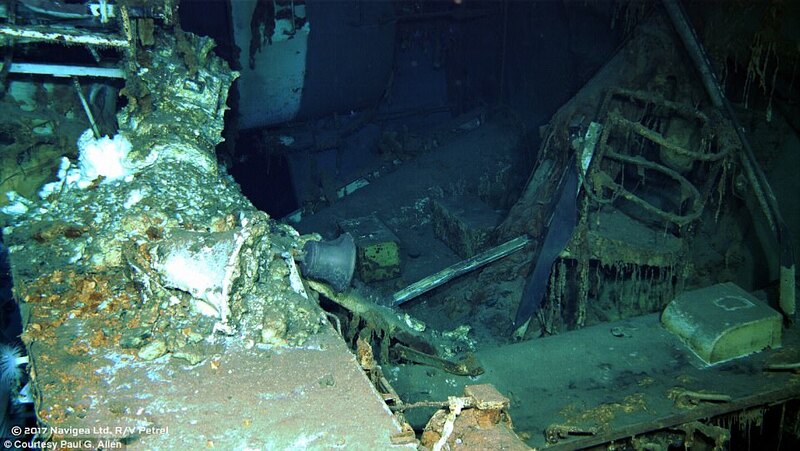 Billionaire tech mogul Paul G. Allen announced Friday that a research vessel belonging to his organization has located wreckage from the USS Indianapolis in the Philippine Sea. The sinking of the Indianapolis by a Japanese submarine in 1945 remains the single biggest loss of life in US Naval history, and the discovery of the wreckage promises to shed new light on the war-time disaster. 'To be able to honor the brave men of the USS and their families through the discovery of a ship that played such a significant role during World War II is truly humbling,' Allen said in a statement published to his website. 'While our search for the rest of the wreckage will continue, I hope everyone connected to this historic ship will feel some measure of closure at this discovery so long in coming,' the statement added. This is the one where the ship was torpedoed and many men went into the sea only to be eaten by sharks. 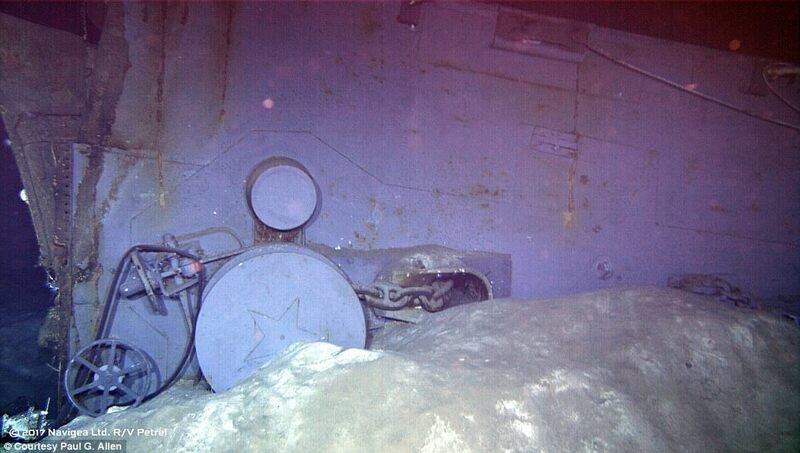 They were on a secret mission so no one knew they had been sunk. magica wrote: This is the one where the ship was torpedoed and many men went into the sea only to be eaten by sharks. That's right. Must have been horrific. They made a movie about it, with Nicholas Cage, but it wasn't very good. Who can ever forget that monologue in Jaws by the late, great Robert Shaw. Yes what Shaw said was true. Makes me shiver every time. Those poor men, shark bait eek.